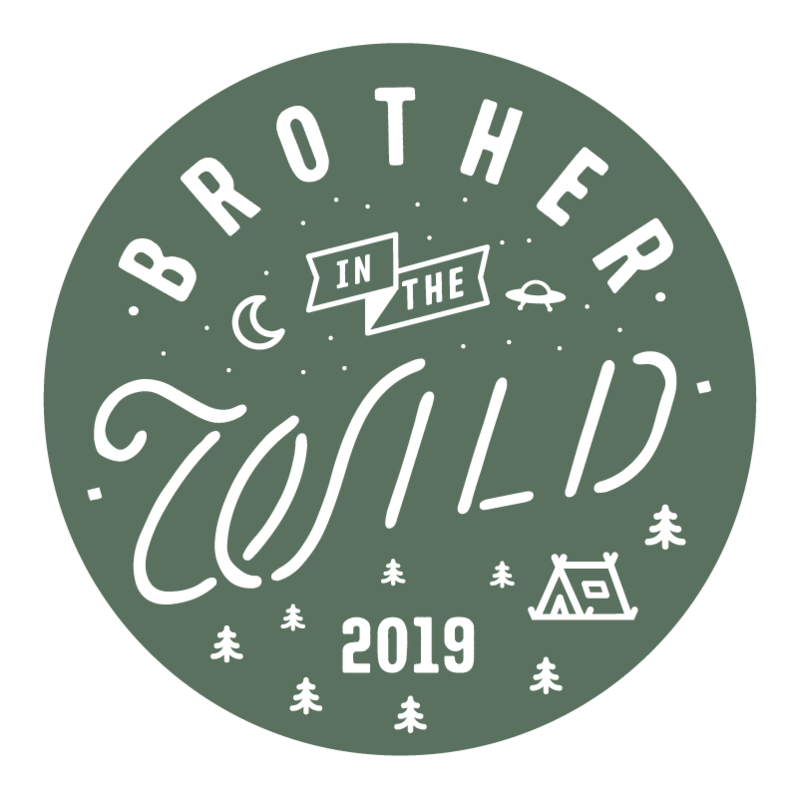 ‘Brother in the Wild’ – our 2 day bikepacking, gravel grinding, beer swilling festival – will return for it’s 3rd year in 2019! 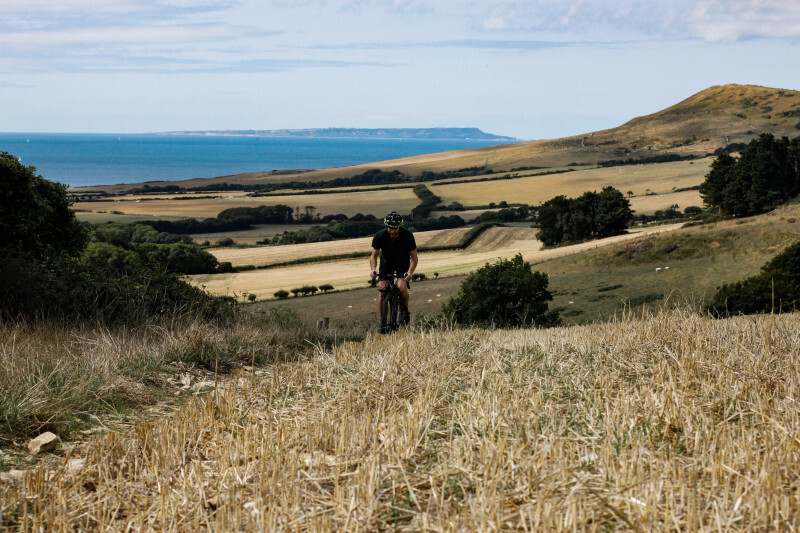 We’ve found a new and improved base in Dorset – filled with forests, dramatic cliffs, beaches and endless gravel tracks. 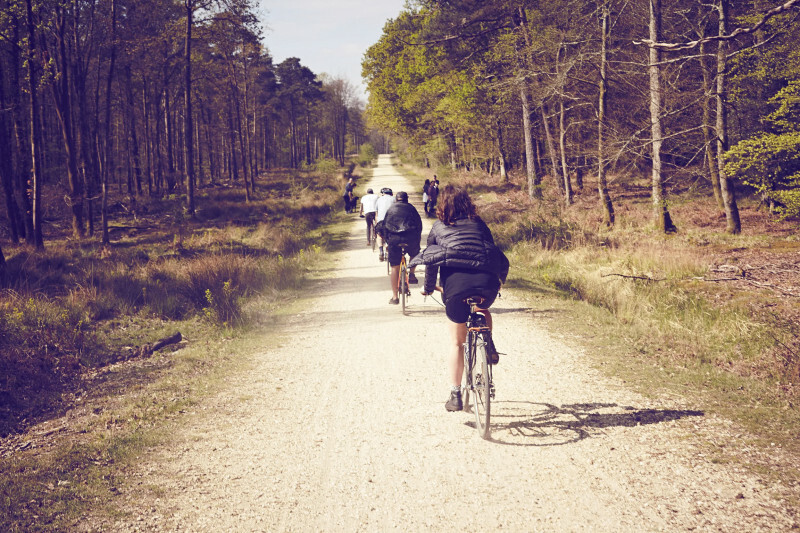 Riders will set up camp in the heart of a nature reserve and spend 2 days exploring the trails that criss cross the region. 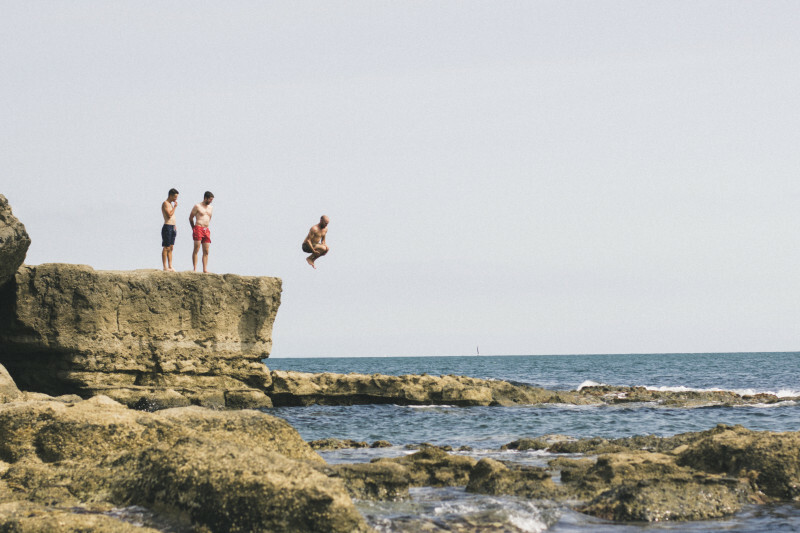 The routes will dip in and out of local towns with a number of pubs and cafes to stop at – there will also be a number of wild swim spots along the way. 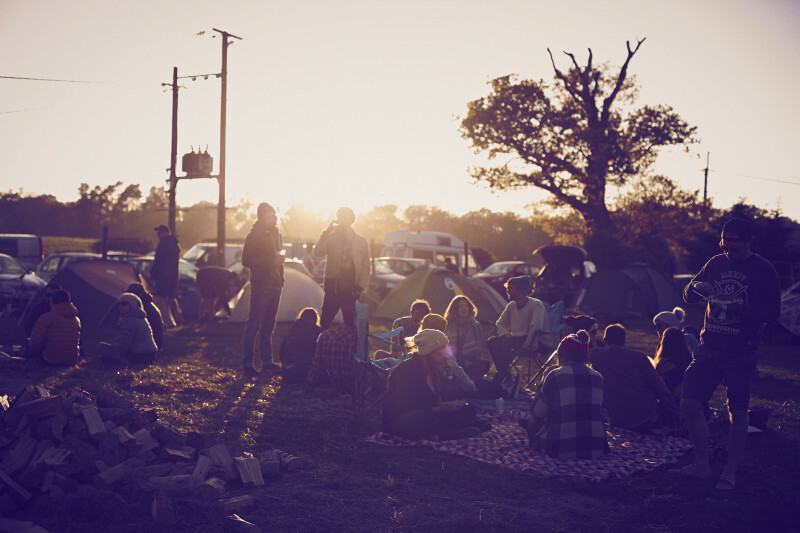 Back in camp we’ll have live music, campfires, competitions and of course the finest local food and drink to keep you going throughout the weekend. As with previous years this event is as much about enjoying time off the bike as on. 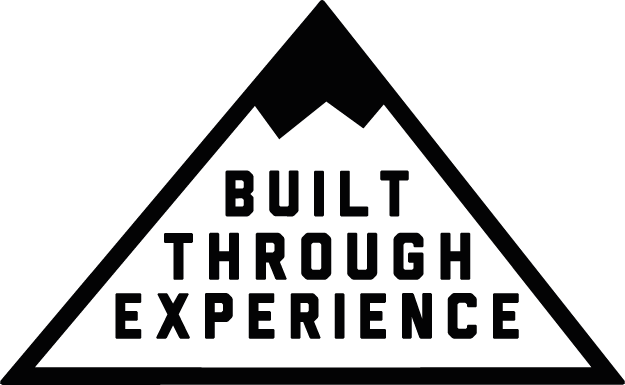 They will be more technical and a little tougher than in previous years however we strongly encourage everyone to give them a go – the views are 100% worth it!